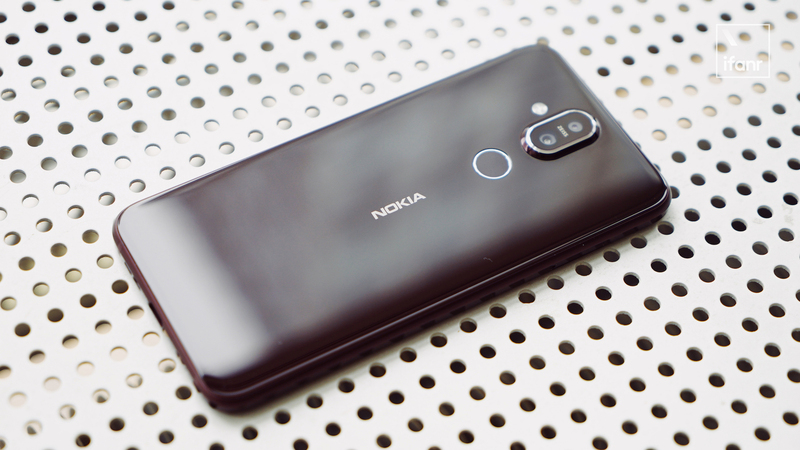 On December 5, HMD Global released a new Nokia 8.1, which is positioned close to Nokia X7. 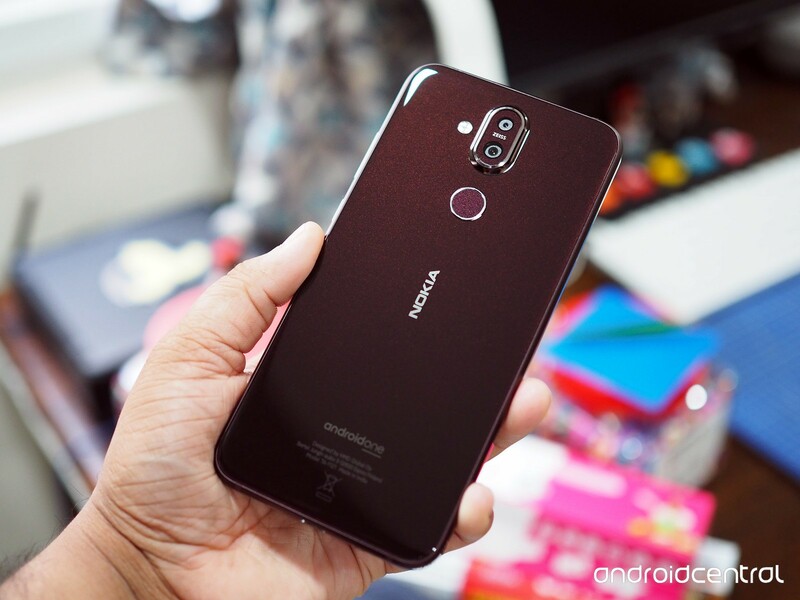 fromSeen in the first photos released by Android CenterNokia 8.1 uses the classic "Liu Hai Ping" design. 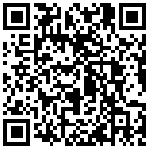 The length of the Liu Hai is also a long one in the mobile phones currently on sale. The border is not too thick, with 86.5% of the screen. The front "chin" retains the Nokia logo. The back design of Nokia 8.1 is similar to that of the previous Nokia 8. The two cameras on the back are close to the top of the back. Below the dual camera is the entity fingerprint recognition module, and the LED for supplementing light is placed on the left side of the camera. The back of the machine is covered with glass and has a texture similar to that of the previous Nokia 8 Sirocco. 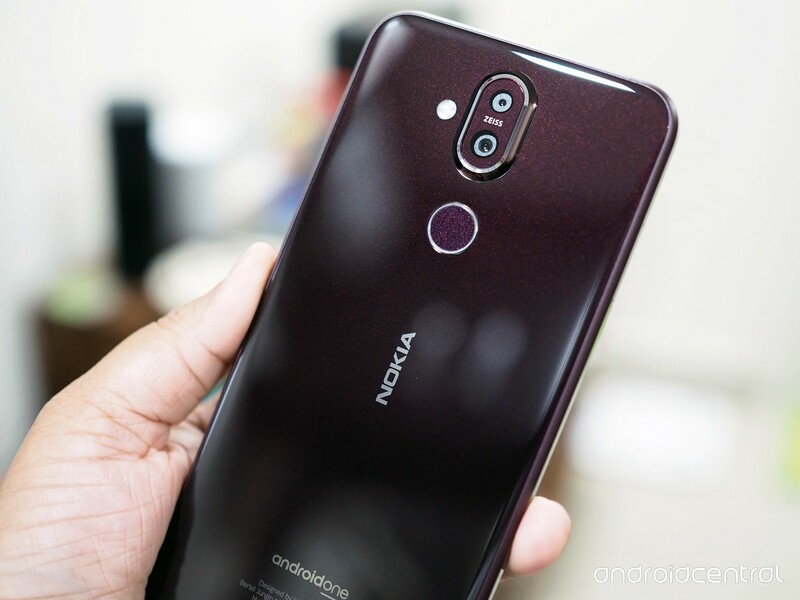 Configuration, Nokia 8.1 also equipped with Qualcomm CellCellong 710 mobile platform, storage combination started from 4GB RAM 64GB ROM, fuselage support microSD card expansion, maximum support for 400GB storage card. In addition, the fuselage also has the 3000mAh battery, supports 18 W fast charge, still is sufficient for the general daily use. 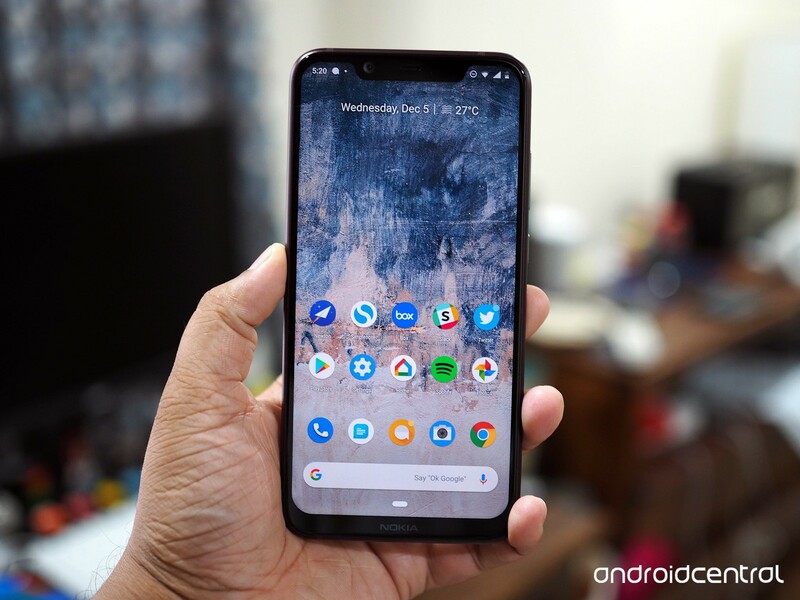 For the camera, Nokia 8.1 uses a Zeiss-certified dual camera, a 12-megapixel Sony IMX363 CMOS sensor on the main camera and a 13-megapixel sensor on the second camera. The main camera's aperture is F1.8, which supports optical anti-shake. Proactive, Nokia 8.1 uses only a 2-megapixel front-end camera to support Bothie mode. In this mode, users can simultaneously turn on the front and rear cameras for shooting. 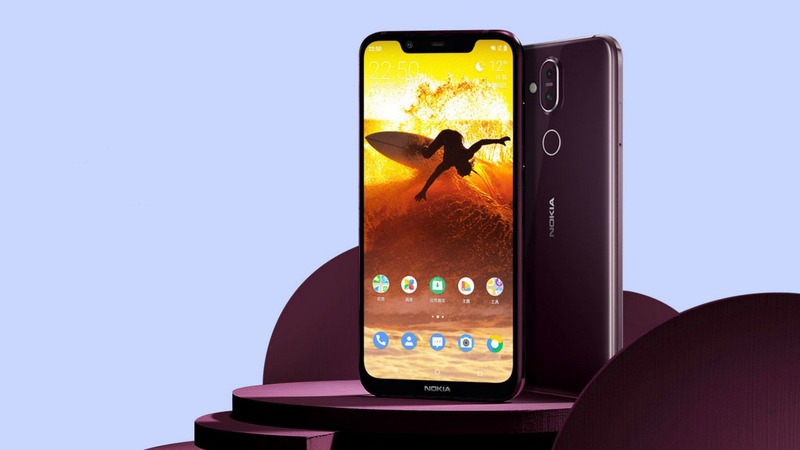 In terms of price, the retail price of Nokia 8.1 is 399 euros, equivalent to about 3102 yuan of RMB. 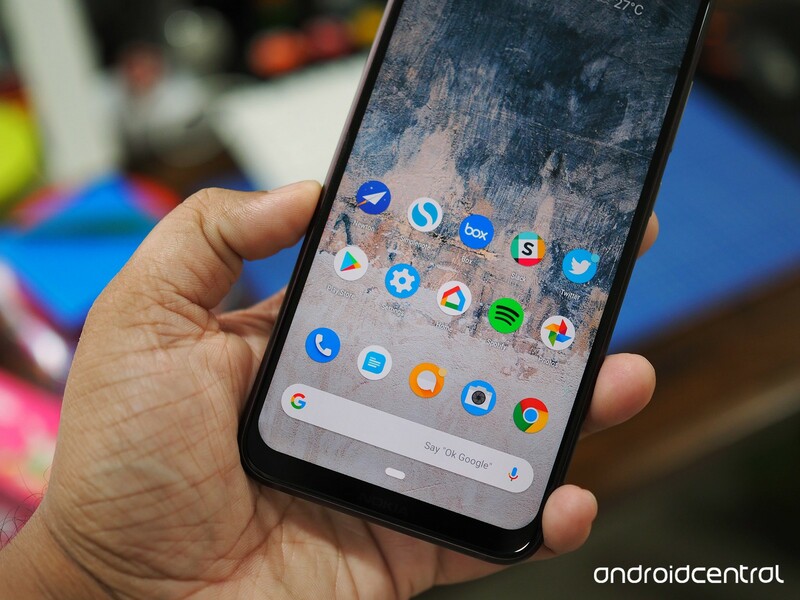 Android Center expects the phone to enter India and other markets in a few weeks, but the U.S. market is still uncertain. To put it in the domestic market, Nokia 8.1, as a machine with similar configuration and positioning as Nokia X7, sells around 3100 at a certain price.